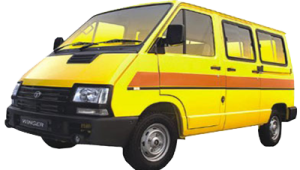 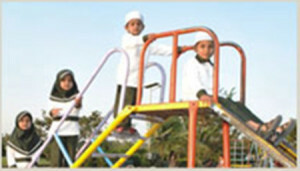 Peace Islamic International School – Grooming Our Next Generation! 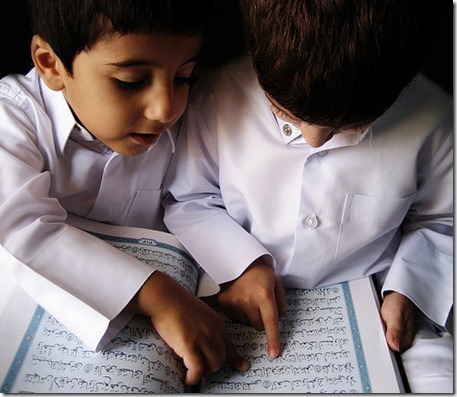 Say: "Are those who know equal to those who know not?" 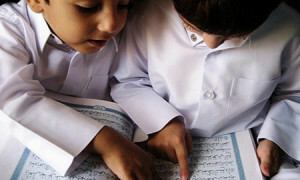 Peace IIS is established with a Vision to provide highest degree of Qualitative Education on both Islamic & Contemporary Studies. 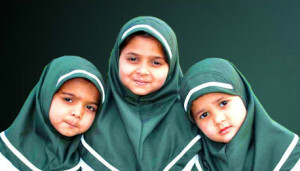 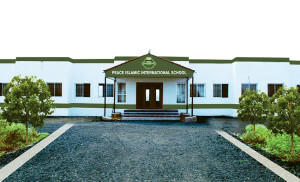 Peace Islamic International School is established with a Vision to bring out the best in your Child, by grooming the Child in a sanctuary free of societal corruption where he/she can Learn, Worship, Play & Grow that provides an ideal learning environment to bring out the hidden potential at an early age with a firm foundation of Islamic Values.